As I’ve mentioned many times before, a key aspect of the American Dream is homeownership - and rightly so. Homeownership leads to a stable home environment for individuals and families, and brings value to the surrounding community. Unfortunately, the recession we experienced in the late 2000s led to abrupt job losses and record numbers of Americans losing their homes. With this came the foreclosure of homes and with each home that was forclosed on there was essentially a new renter in the marketplace; people who were once homeowners were now looking for a home to rent. However, due to their recent, or impending foreclosure, their credit took a hit and this sometimes made finding a new rental to call home a challenge. Additionally, being that the loss of a job or reduction in income were many times contributing factors to their foreclosure in the first place this only made renting a home more challenging for many. All of these factors led many people to essentially becoming homeless. Although Central Florida’s economy has been regaining momentum and has outperformed almost every other state in the U.S., we are still facing what seems to be a perpetual homelessness problem and finding an answer is key. Sadly, the face of homelessness is not what we have become accustomed to - homelessness today includes many of our local students and children, our former neighbors and co-workers, and the heros that have served our nation in the armed services. As ambassadors for homeownership and our communities, Realtors® have made addressing the issue of homelessness in Florida a priority. Work on credit score recovery. There are many things you can do to improve your credit score after taking a hit from a foreclosure or other circumstances that have negatively affected your credit score. Inquiring with the leading consumer reporting agencies—Equifax, TransUnion and Experian— for your free annual credit report is a great start. This will enable you to verify the accuracy of your credit report, identify any discrepancies and take action to correct them if errors do exist. Once you’ve made sure your credit report accurately reflects your financial situation, contact your creditors. By talking with a supervisor you may find that you can lower your monthly payment or interest rate, allowing you to pay off debt in a more manageable way. It is important you work on paying off your current balances without adding to them. Incurring more debt will just snowball the problem you are already facing. Follow Dave Ramsey’s rules. There are seven baby steps that Dave Ramsey encourages when learning how to get out of debt and stay out of debt. 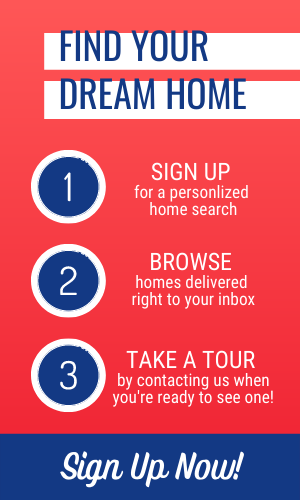 The first few steps are ones we think can help you get back to owning your own home in no time. First, save $1000 to start an emergency fund. This allows you to have cash on hand when something unexpected arises, such as a broken down vehicle or unexpected trip to the doctor’s office. Next, pay off your credit card debt using the snowball effect. Start by listing out your debt with the smallest balances first all the way up to the largest balances. By paying off your smallest debts first, you are then able to rollover the amount you were paying to those creditors and increase the payment you are making to the larger balances. One by one you will be able to cross off each creditor and move on to the next. Once you’ve paid off your credit cards and other debts, don’t go back to buying on credit. Another one of Dave’s steps is to use cash and only cash. If you don’t have the cash to pay for something up front, then keep saving until you do. Seek Educational and Professional Development Opportunities. Although nothing really replaces the value of old-fashioned hard work and dedication, education and professional development are important tools you can use to propel yourself into a new career or to increase your value to your employer. With resources like the Osceola School District’s Technical Education Center of Osceola (TECO) and Adult Learning Center of Osceola (ALCO), Valencia College and even University of Central Florida (UCF) programs in our community the options are plentiful… In fact, recently people who were homeless or precariously housed took the Certified Nursing Aide (CNA) classes at TECO and, upon graduation, were assisted with job placement opportunities - 14 out of 15 attendees graduated. Further, Community Vision, a local community-based organization, is also in the process of working with Valencia College, and other entities, to recreate this same program with other high need fields. As with most things in life, knowing what is needed, who to talk with and the proper actions to take can help you recapture your piece of the American Dream. 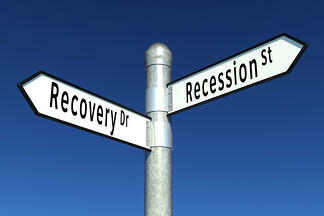 Thus, regardless of how the recession may have affected you or someone you know, homeownership is still in reach. 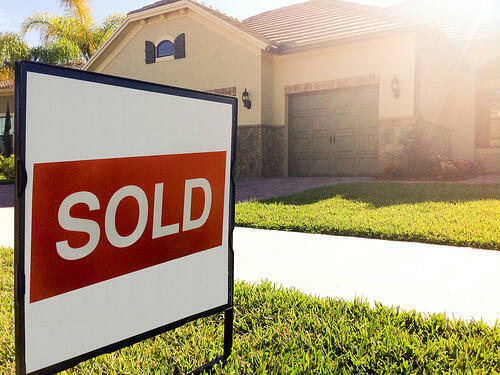 By following the steps mentioned above and seeking the help of an experienced and knowledgeable Realtor® you will put yourself back on the right path towards homeownership in Central Florida and rebuilding your financial future.